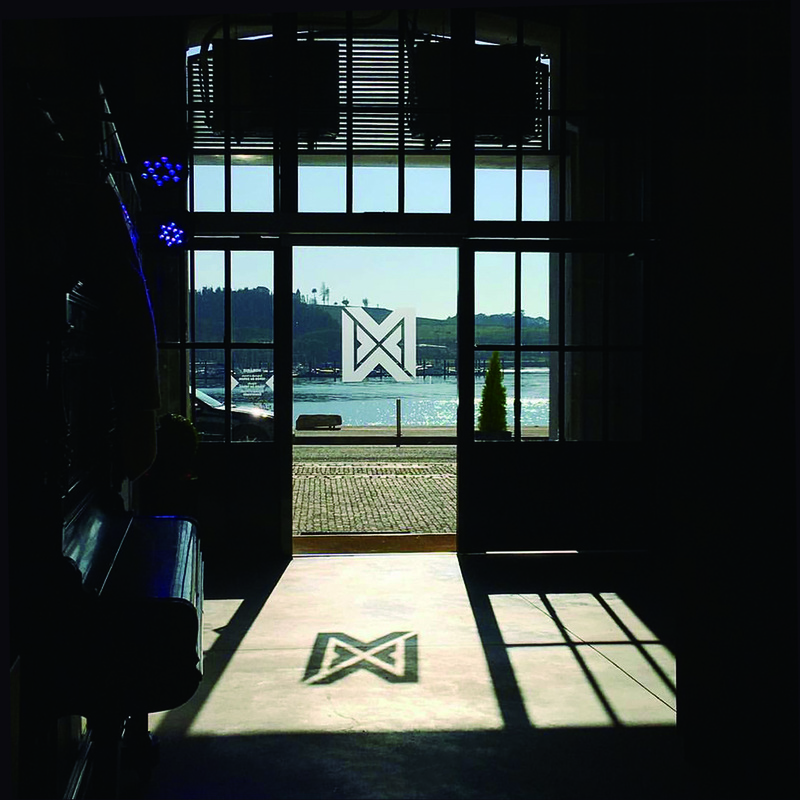 Located at Rua do Ouro by the Douro River, MXM ArtCenter is a place where Momentum Dance Studio, Sensum Vintage Restaurant and MXM Productions come together. My work is not a work because when I work I do not work. Mind of an Athlete and heart of an artist. Leader of Momentum Crew. Director of MXM. Professional dancer and winner of numerous national and international competitions. Coreographer and producer. 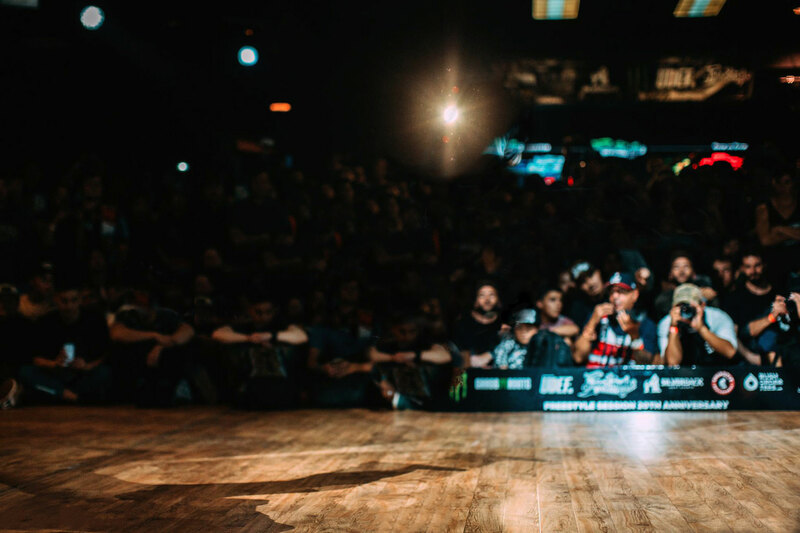 He is the creator of two of the most important dance events – WB (World Battle) and Bboy Gala. He is a teacher at Momentum Dance Studio, teaches postgraduates and cooperates with educational institutions in Portugal and abroad. The MXM ArtCenter is where everything happens. In addition to producing shows, events and themed parties, we respond in a personalized way to each request, where Sensum Vintage Restaurant and Momentum Dance Studio are located. Momentum Dance Studio is a dance school devoted to artistic and cultural development through vocational training, including postgraduate degrees in Urban Dance. Although this is our essence, we offer learning options in several styles. The Sensum Vintage Restaurant is a catering space that mixes Art and Gastronomy. With a buffet and alternative snacks, enjoy one of the most beautiful views in front of Douro river, sitting on our terrace. Discover the events dedicated to urban dance. 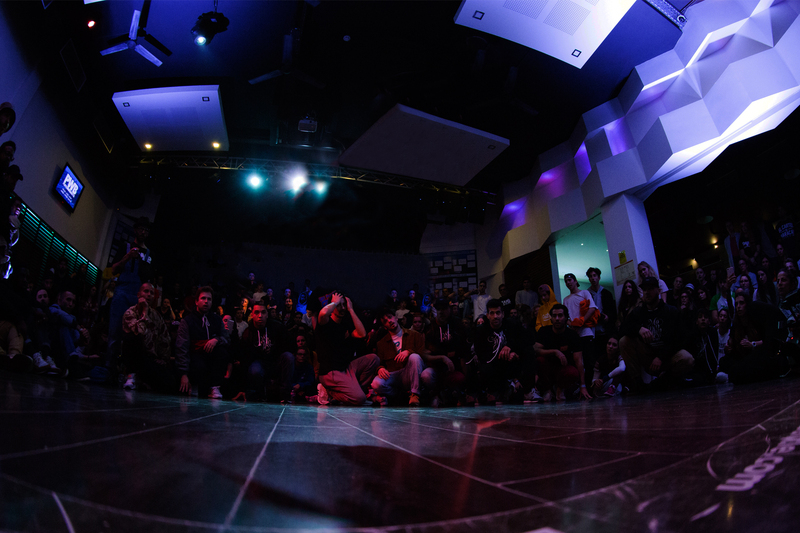 Unprecedented urban dance initiative that brought together bboys from eight different countries, on the stage of the Salão Atlântico of the Casino Espinho. Inspired by urban dance battles and produced by choreographer Max Oliveira, the traditional street battles are played in a luxurious and refined atmosphere. It is an Urban Art event where some of the most important international dance competitions are held. The WORLD BATTLE is also exhibitions, urban vibes, market, cultural outreach, artistic news and trends. In addition to the competitive focus and cultural promotion is to highlight the festive atmosphere experienced in the various Parties. MXM ARTCENTER is, in essence, an art center.